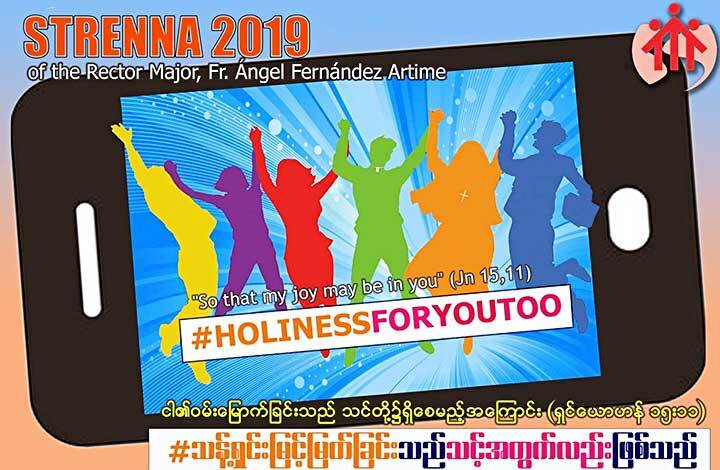 Shan, Myanmar, 8 February 2019 -- Inspired by the 2019 Strenna of the Rector Major, 'Holiness For You Too! 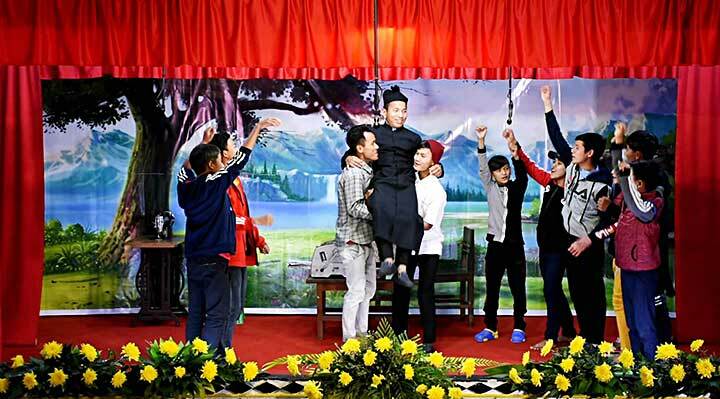 ', the Don Bosco Thibaw Salesian community staged a play on the mission of Saint John Bosco. The festive play on the stage was directed by Fr Raymond Than and acted by Thibaw Catholic parish youth, 12 of our candidates and boarding boys. The drama presented Don Bosco as the Saint who in turn was able to generate holiness also among his boarding school at Valdocco (Turin), with many prominent models like Dominic Savio, Magone or Besucco. 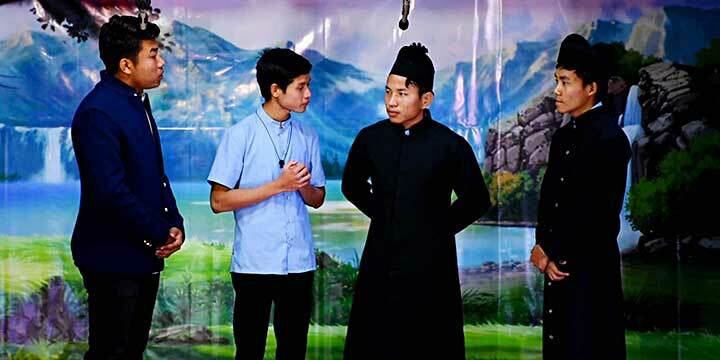 The Don Bosco play was attended by many youth of different religious background who reside in Thibaw - Catholic, Buddhist, Muslim, Hindu youth and also other Christian denominations. Indeed Don Bosco is a gift to the youth from all around the world! 5009(II)_What makes the Salesian Family members relevant? 5008(II)_Let us sound the Joy of Holiness! 5006(III)_"Relevant Salesian figures of the 20th century"